The debate over the potentially troubling effects of these massively popular games continues. In response to the recent school massacre in Parkland, Florida, President Donald Trump met with video-game manufacturers to debate whether their products incite real-world violence. Critics called this a transparent attempt to deflect attention from the real problem—the easy availability of powerful firearms. "In addition, these short-term effects of video gaming are far from consistent," the researchers add, "as multiple studies fail to demonstrate or replicate them." 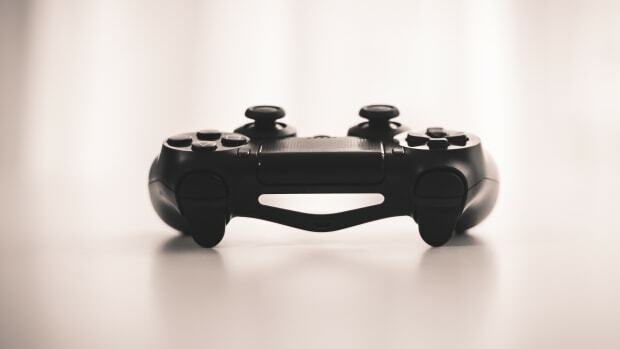 The new study, in the journal Molecular Psychiatry, was designed to explore the—relatively—long-term impact of the games, as opposed to the emotions and behaviors they stimulate immediately after playing. It featured 98 adults (48 women and 50 men), with a mean age of 28. 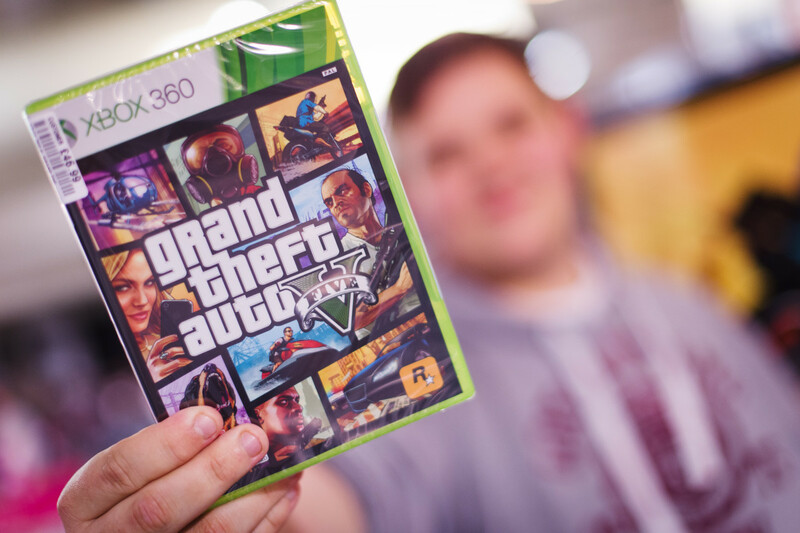 One-third of them were assigned to play the extremely violent Grand Theft Auto V for at least 30 minutes per day for two months. Another third played the non-violent game The Sims 3 for that same length of time, while a third group did not play any game. Immediately before and after the two-month period, and again two months later, all participants filled out a wide-ranging series of questionnaires designed to assess not only aggressiveness, but also hostility, moral disengagement, sensation seeking, risk-taking, depression, anxiety, and empathy. "We did not find relative negative effects in response to violent video game playing," Kühn and her colleagues write. "Only three of the 208 statistical tests performed showed a significant interaction that would be in line with this hypothesis. They continue: "Since at least 10 significant effects would be expected purely by change, we conclude that there were no detrimental effects of violent video game play." Again, this study featured adults; it&apos;s conceivable that the games could have a greater impact on still-developing adolescent brains. Also, unlike many of the games used in previous research, Grand Theft Auto V is not a first-person shooter game. 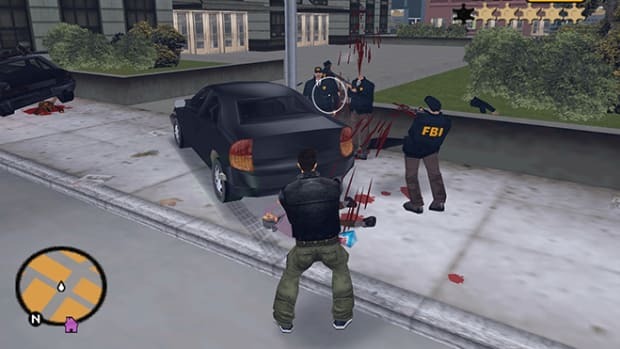 It&apos;s possible games in which the player assumes the role of a gunman have a unique and harmful impact. As the researchers concede, more research is needed before a definitive statement can be made. What is clear is Trump&apos;s nuance-free stance—in 2012, he tweeted that these games are "creating monsters"—is, at best, premature. 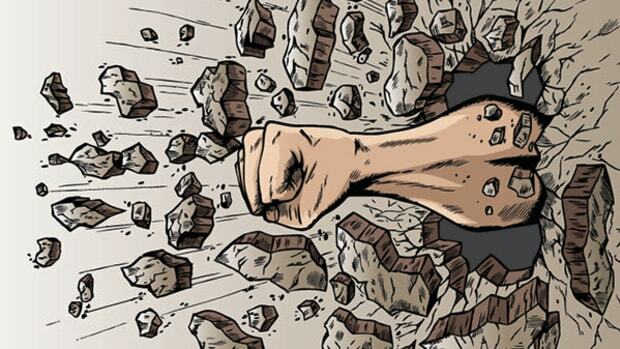 You don't have to personally play violent video games to experience their negative effects.